They are really changing things up for Sun and Moon. Ice Ninetails and Sandshrew, trials with Pokemon as the final battle instead of trainers, and lots of multiform Pokemon. 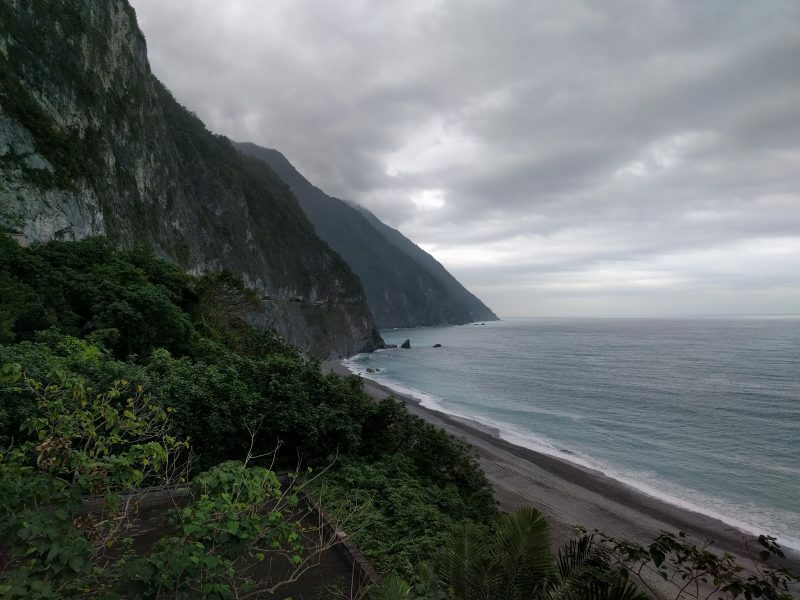 It’s a bit late, but I thought I’d talk a bit about my trip to Taiwan earlier this year, including my brief stop in Japan. I’ll mainly be talking about the geeky/otaku stuff, since there’s not much I can say about the scenic places that a picture couldn’t say. 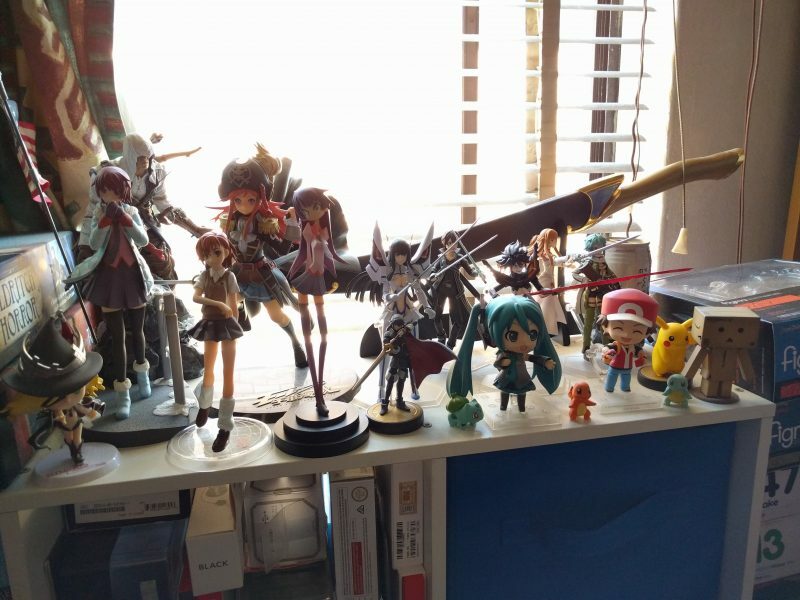 Not much room left, but I can’t help getting more. So I’ve now finished Metal Gear Solid V and it was a pretty good game. Not better than The Witcher 3 for me, mainly because MGSV is flawed in its sparseness of story in the first half and a few other quibbles about its open world design. 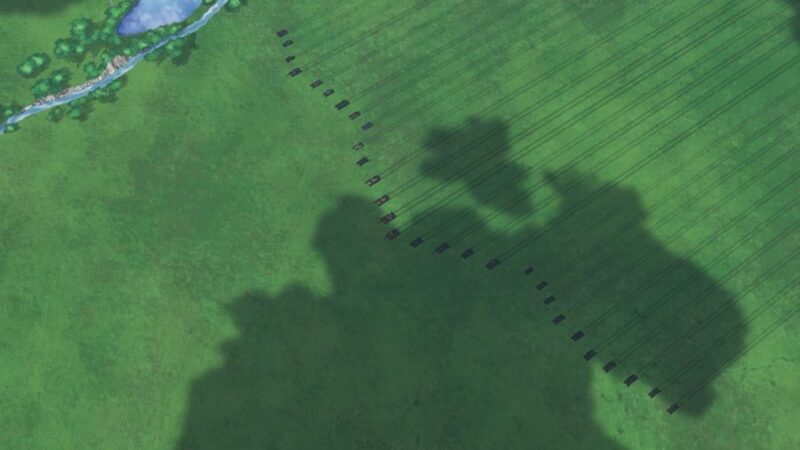 The rest of my thoughts on the game will be after the cut, but as a warning there will be major spoilers after the cut. Recently I’ve been slowly making my way through my anime backlog, and recently finished Toaru Kagaku no Railgun S (A Certain Scientific Railgun). 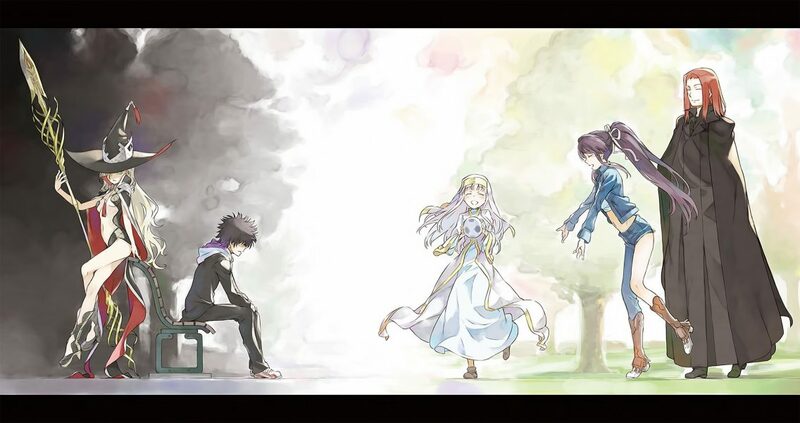 That prompted me to catch up on the Toaru Majutsu no Index (A Certain Magical Index) light novels, which are on their second “season”, New Testament. The first “season” of the light novels ended with a really epic arc featuring battles on an immense scale, which you would hope from an arc named the World War 3 arc. It’s why a third season of the anime is on my most wanted list. But I would love even more an anime adaptation of the Othinus arc in New Testament, because I think it is one of the greatest and most epic arcs in Japanese media I’ve ever read. 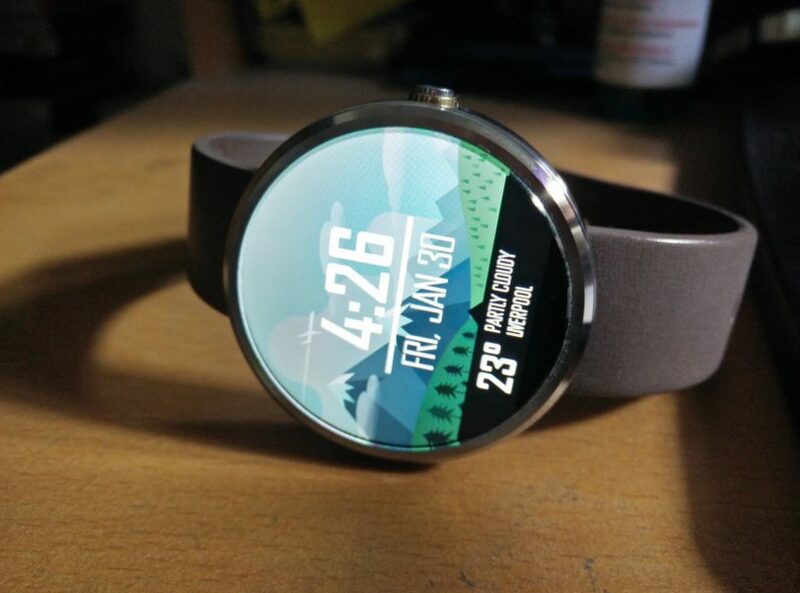 Two days ago I finally received my parcel containing the Moto 360, Motorola’s first Android Wear smartwatch. This is a quick first impressions post, but basically I really like it so far… and you probably shouldn’t get this. It’s definitely a first adopter product.